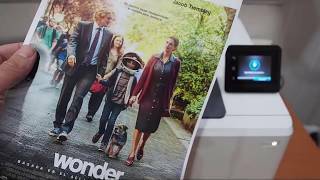 KWD 66.49 including 11.58 KWD shipping. 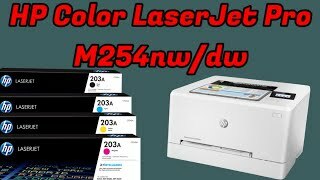 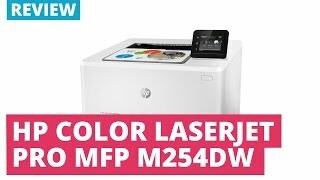 The m254dw color laserjet pro wireless printer a4, a5, a6, b5jis, b6 eprint, airprint t6b60a Printer is manufactured by HP and was added around November 2018. 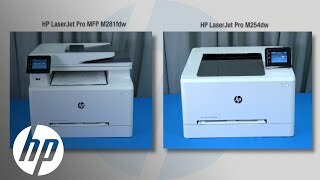 HP Color Laserjet Pro MFP M254dw - ¿Imprime tan bien como aparenta?